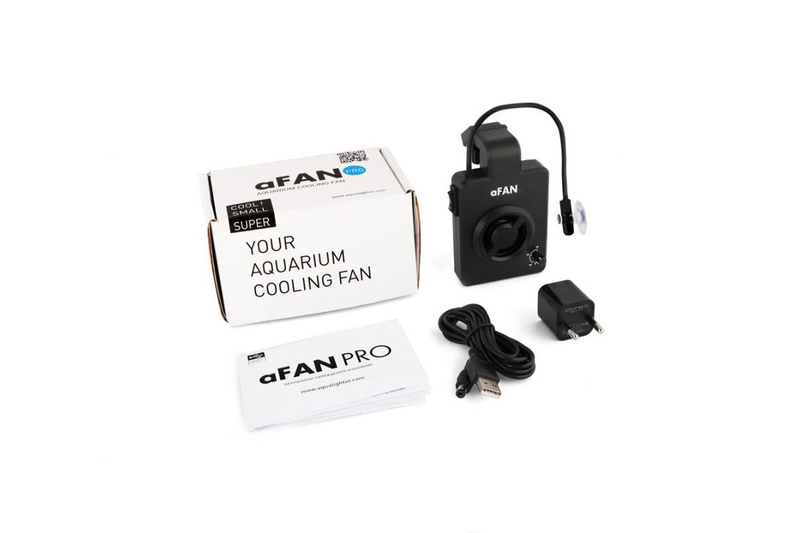 Aquarium cooling fan aFAN provides efficient cooling of water in aquariums of up to 100 liters volume, delivering air circulation in any type of terrarium. 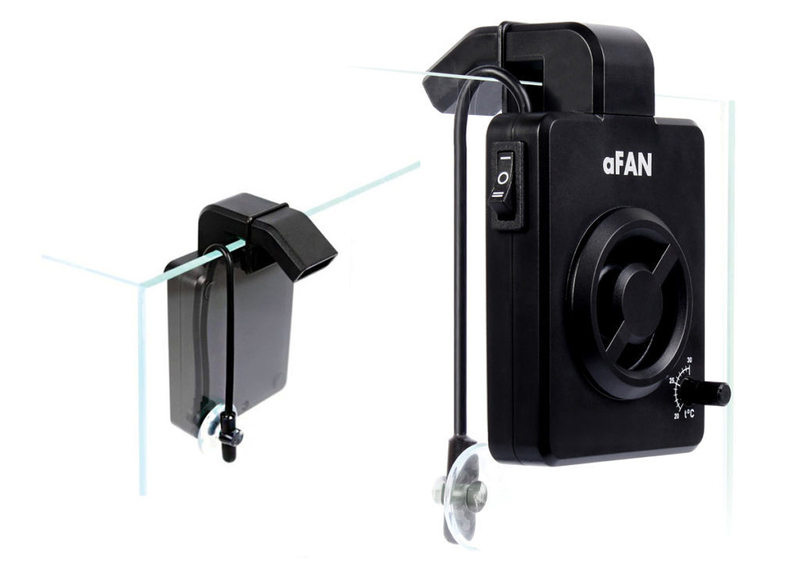 The main feature of aFAN is the reasonable balance between the noise level and cooling degree. 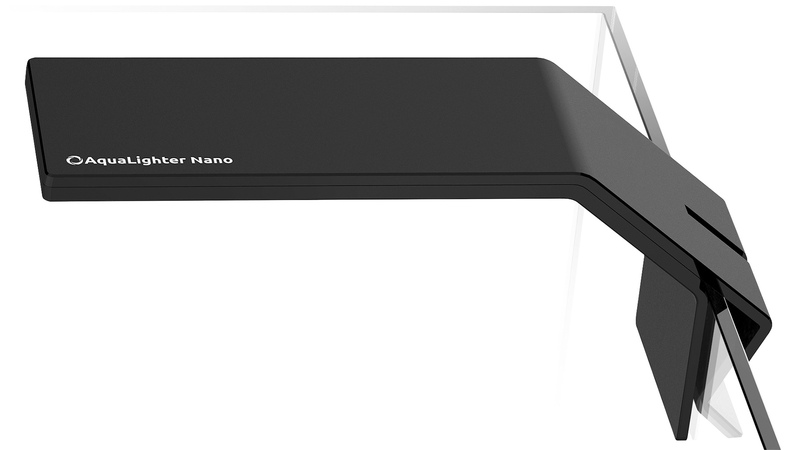 Cooling fan aFAN is designed for cooling of water for aquariums of up to 100 liters volume. 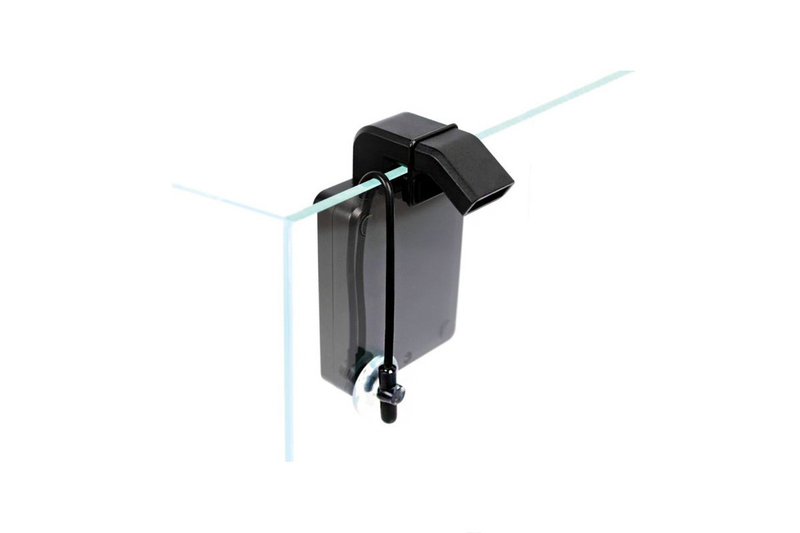 Also for providing air circulation in any type of terrarium.aFAN fan creates a constant laminar air flow without messy rapid changes of speed and pressure. Airstream forms ripples on the surface and increases the area of contact between water and air, effectively cooling the water. aFAN is mounted on the outside of the aquarium, thereby preventing its premature damage from moisture and corrosion. This is especially typical when aFAN is used in the marine aquariums. 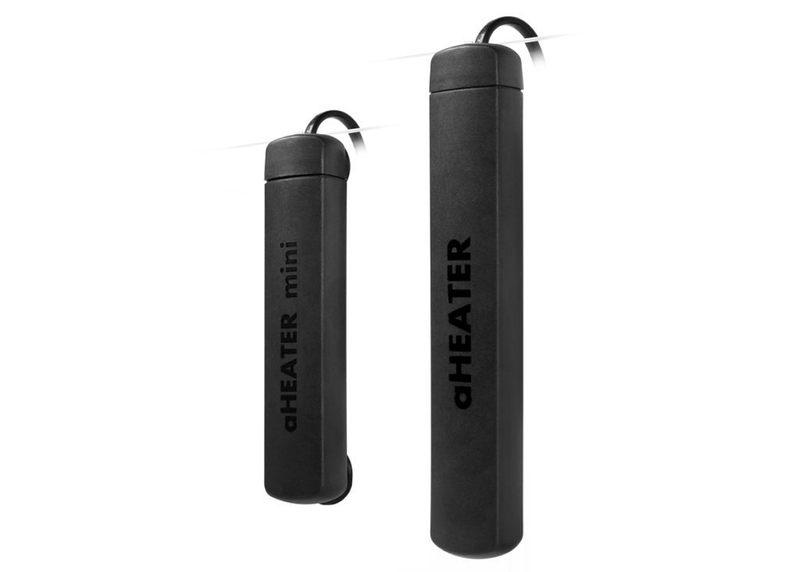 aFAN is powered by a 5V safe voltage from a USB port or an AC adapter 100-240V (included). 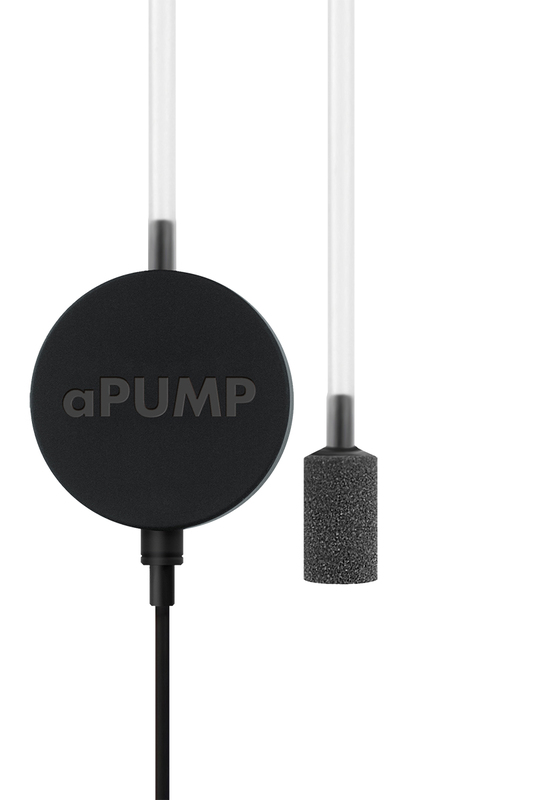 Besides the regular switch, aFAN’s control can be carried out by an external light and temperature controller AquaLighter Device, which enables more control over the device—switch ON and OFF, depending on the assigned temperature of the water; a smooth increase/decrease in the speed of the fan motor. The aFAN PRO model is equipped with a thermostat and allows the adjustment of the fan’s operation in automatic mode. On the casing, there is a control knob which allows you to set a temperature for the fan’s automatic switch on/switch off within a range of 20 to 30oC. It is perfect for Pico aquarium from Pico Set.